As Yemen enters a fourth year of civil conflict and humanitarian catastrophe, the battle towards Hudaydah in the western coastlines of Yemen are underway despite expressed concerns from the U.N. and other humanitarian organizations. The most recent strike on Yemen’s most crucial port has left supply routes barren and the overall causality of such an action within the region and on the wider geopolitical playing field uncertain. While diplomatic interventions aim to halt these escalations in violence, local alliances have undeniably shifted; dialogue surrounding the outcome has become increasingly dark, with predictions of a worsening ‘humanitarian disaster’ on the horizon. While U.N. continues peace talks, a deeper contextual understanding of these events and those living within their epicenter has nonetheless become crucial. Will the redoubled U.N. efforts be successful in beginning the discussion needed for peace? 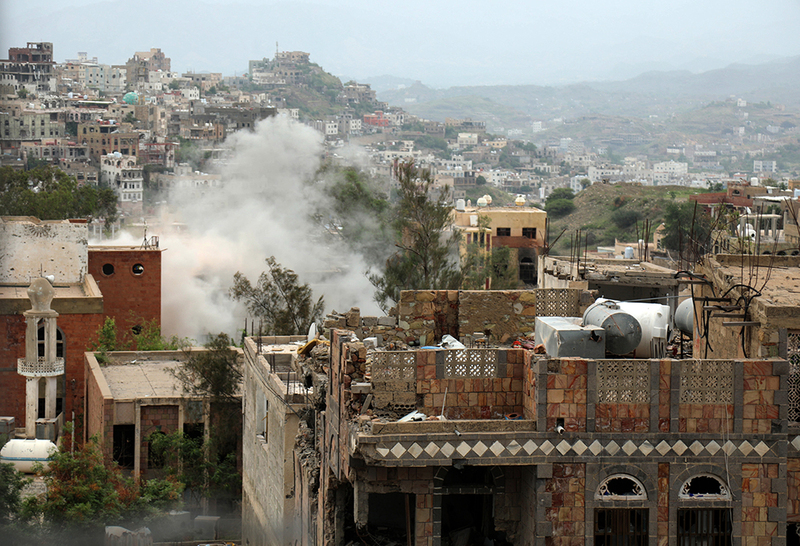 How is the face of Yemen changing in such dire conditions? 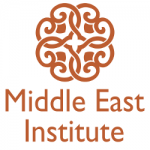 The Middle East Institute (MEI) and the Sana’a Center for Strategic Studies invites you to a panel discussion on Yemen’s humanitarian crisis. MEI’s director for Gulf affairs and government relations, Amb. (ret.) Gerald Feierstein will moderate the discussion. He will be joined by Farea Al-Muslimi, co-founder and chairman of the San’aa Center for Strategic Studies; and Basma Alloush, advocacy and communications officer at the Norwegian Refugee Council. Basma Alloush is the advocacy and communications officer at NRC USA. Prior to taking this role, she was the Policy and Advocacy Intern at NRC USA. 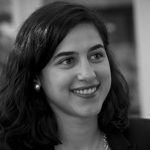 Basma Alloush obtained her Master’s degree at The Fletcher School of Law and Diplomacy where she focused on Transitional Justice, Human Security, and Conflict Resolution. Ms. Alloush completed her thesis project on the role of diaspora in transitional justice processes with a particular focus on the Syrian and Liberian cases. Farea Al-Muslimi is chairman and co-founder of Sana’a Center for Strategic Studies. He is also an Associate Fellow at Chatham House. 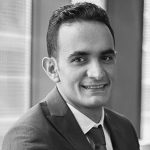 He previously worked as a non-resident fellow at both the Carnegie Middle East Center and Middle East Institute in Washington, D.C. where he covered Yemen and Gulf. In August 2016, UN Secretary General Ban-Ki Moon appointed Al-Muslimi to the Advisory Group of Experts for Progress Study on Youth, Peace and Security, a study mandated by Security Council resolution 2250 to examine the positive contribution of youth to peace processes and conflict resolution and effective responses at local, national, regional and international levels. Amb. (ret.) 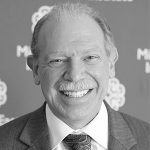 Gerald Feierstein is director for Gulf affairs and government relations at MEI. He retired from the U.S. Foreign Service in May 2016 after a 41-year career with the personal rank of Career Minister. As a diplomat he served in nine overseas postings, including three tours of duty in Pakistan, as well as assignments in Saudi Arabia, Oman, Lebanon, Jerusalem, and Tunisia. In 2010, President Obama appointed Amb. Feierstein U.S. Ambassador to Yemen, where he served until 2013. From 2013 until his retirement, Amb. Feierstein was Principal Deputy Assistant Secretary of State for Near Eastern Affairs.